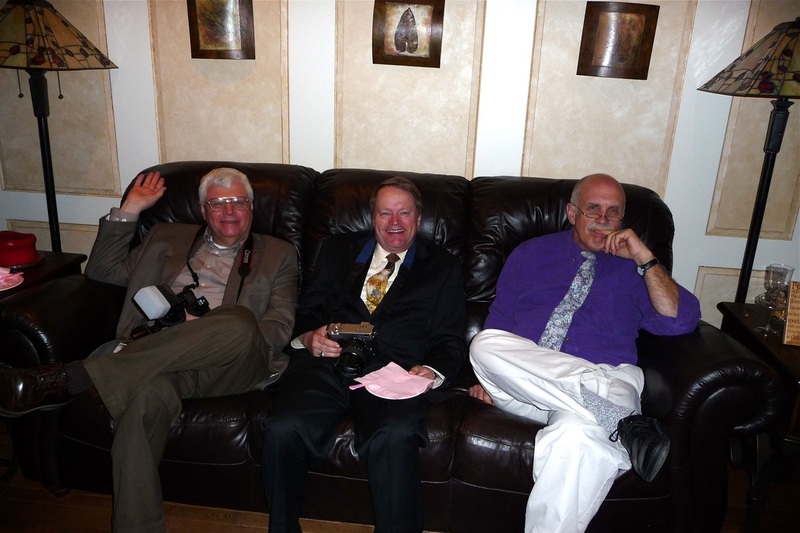 Want to enjoy the camaraderie of good times and good conversation AND eat well too? Try attending a Circle Supper! Anyone participating in our church community is welcome. 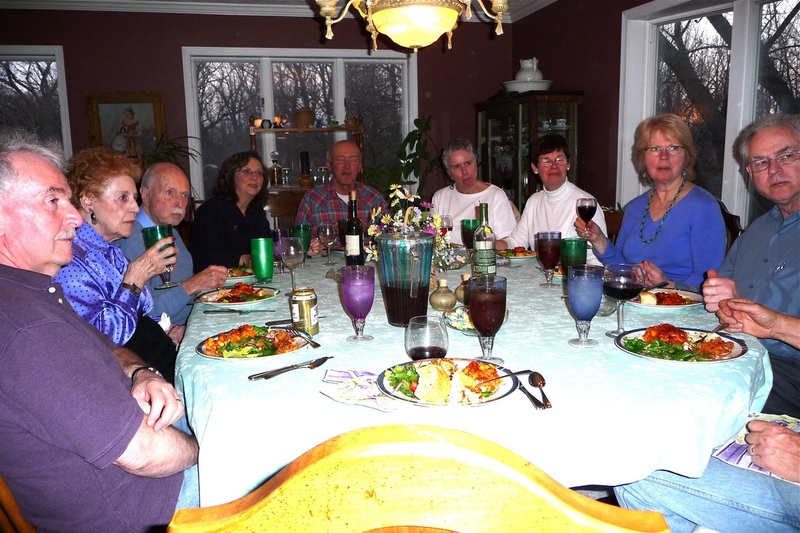 Usually Circle Suppers are held in one member’s home. The host contacts all who have signed up in advance to arrange for them to contribute a dish to the meal. When Do Circle Suppers Take Place? Monthly, check the calendar for specific dates and times. More Information? The Circle Supper Team and sends out announcements in the congregations’ various communication outlets.